and we're glad we could encourage you to dust them off and use them! Oh, have we got a challenge for you this week! The idea is to embrace the (white) space. Its a big canvas & you must resist the urge to fill it. Please give a warm welcome to our amazing sponsor this week! with many more publications to come. 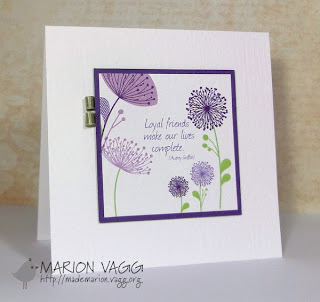 At Lawn Fawn, we love stamps that are truly one of a kind. 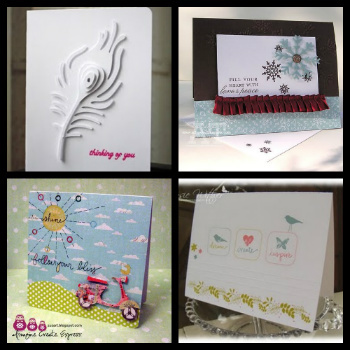 All of our stamps feature original designs that have been created just for you; even our fonts have been customized to perfectly coordinate with each set. And to give you the best stamp experience possible, our stamps are manufactured in the USA with high quality photo-polymer. Visit us anytime at lawnfawn.com to browse our latest products, order at our online store, or simply find inspiration! We hope our stamps make you smile! 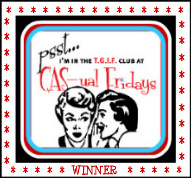 Our TGIF winner will receive a terrific prize from Lawn Fawn! 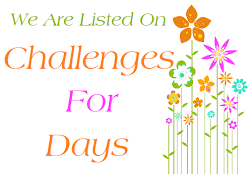 Pleeease be sure you are familiar with our challenge rules. It has broken our hearts the last couple weeks to eliminate projects from the VIP and TGIF voting process because they didn't have a link back to our challenge. 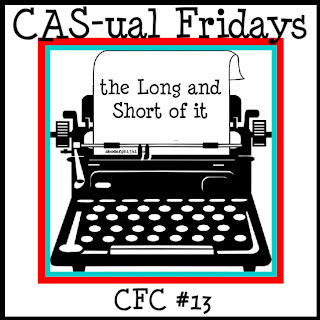 We love seeing our challenge graphic in your posts but please be sure to either link it or add a separate link that takes your readers directly to CAS-ual Fridays. 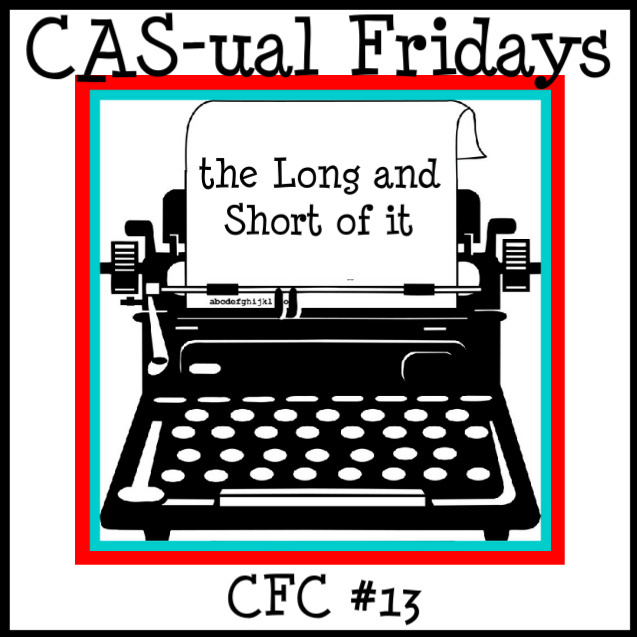 And now, on with our Long & Short inspiration parade! Lawn Fawn generously provided our Girl Fridays with sets to create their inspiration projects this week...check out these lovelies! Thanks for letting me in the VIP club! 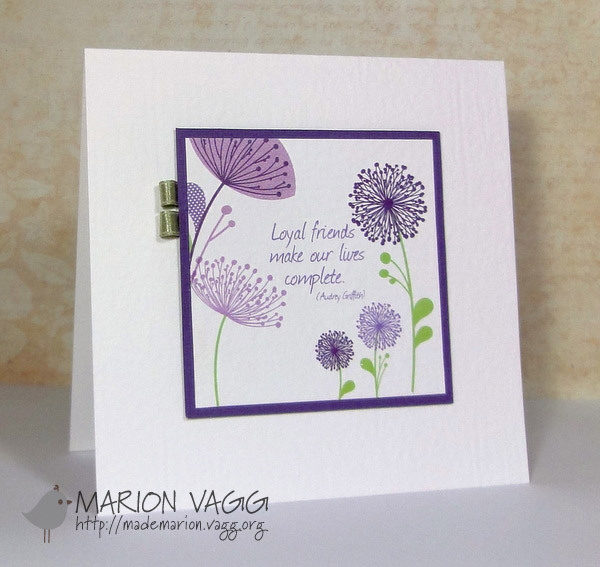 Congrats to Marion, her card is fantastic!! 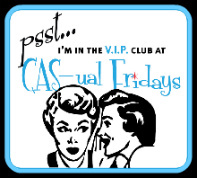 Thank for choosing my card for the VIP club! There were so many great entries. Congrats to the other VIP's and Marion! Wow, thanks for picking my card as one of the VIPs - you made my week! Congrats to the other winners as well, especially Marion! Great challenge and wonderful dt projects too. I had a great time with this one!! Was definitely a challenge with the 4" x 9" size. Fabulous challenge and DT cards...left some love for all the DTs. Thanks for all the inspiration. Fantastic job by the DT! A lot of inspiration:) Thanks for a fun challenge! I hope I'll be able to play along from this time on.